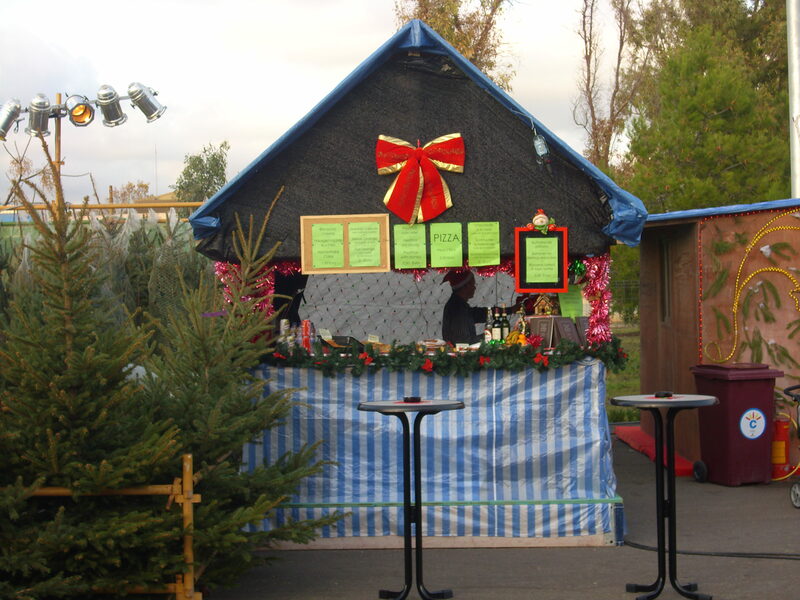 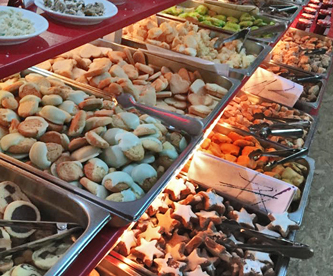 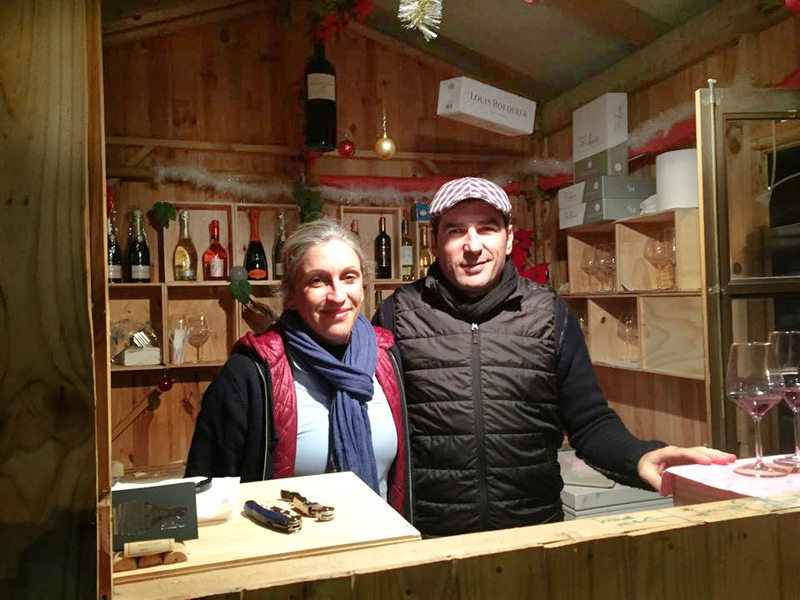 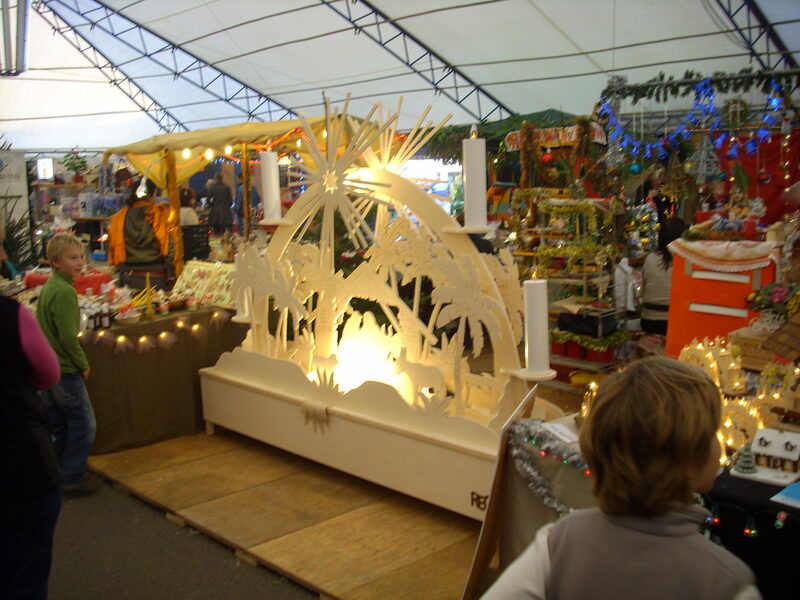 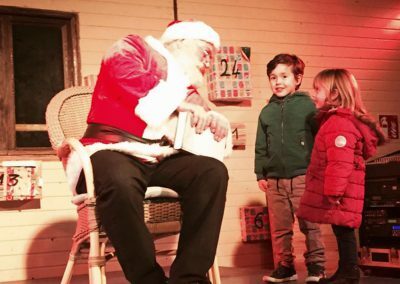 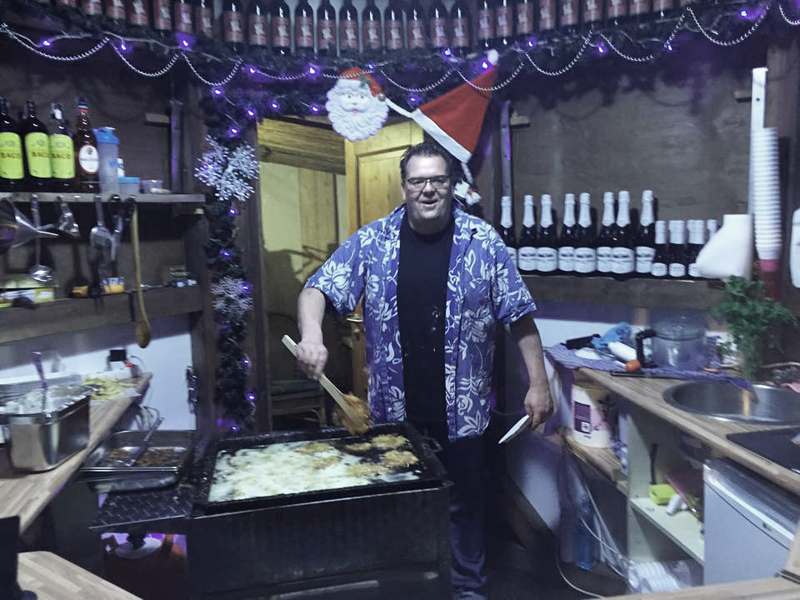 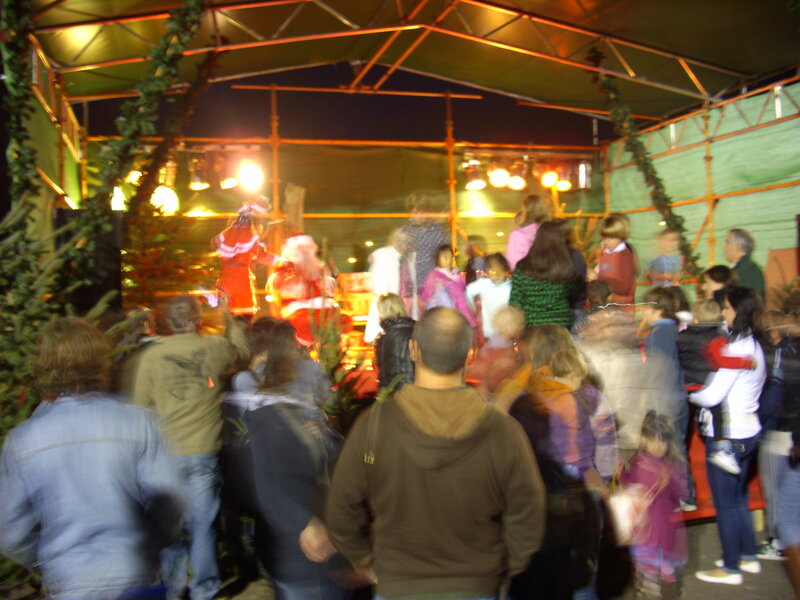 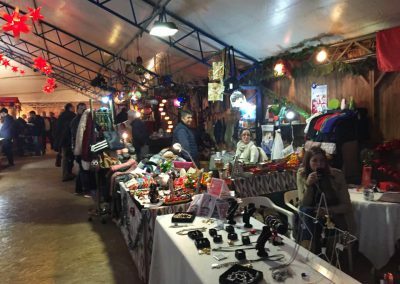 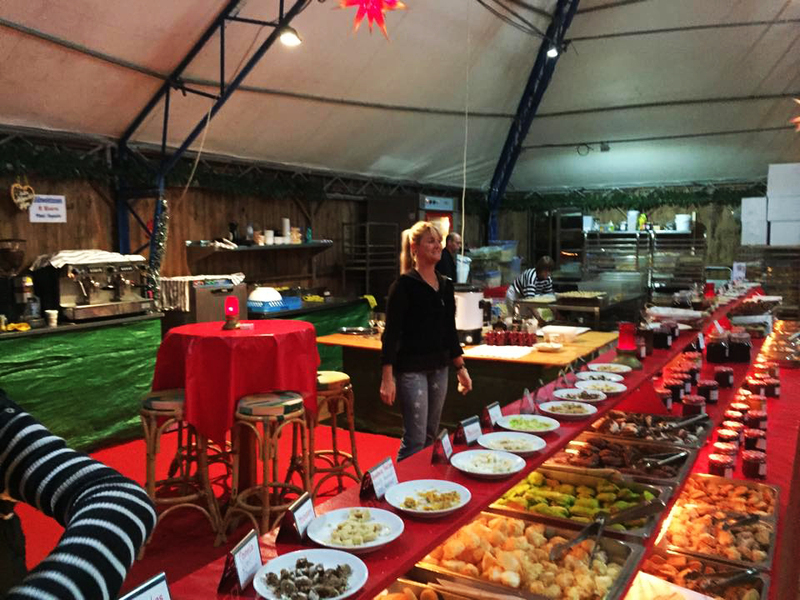 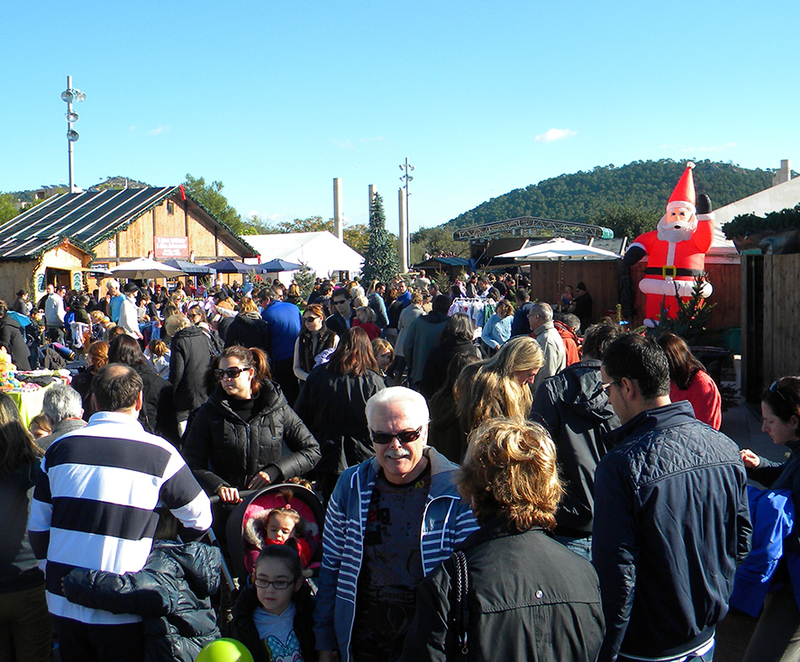 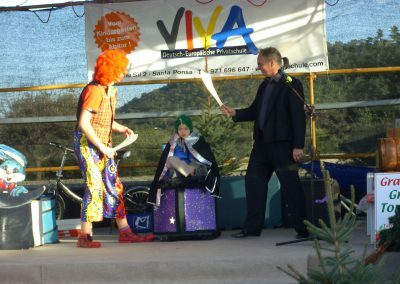 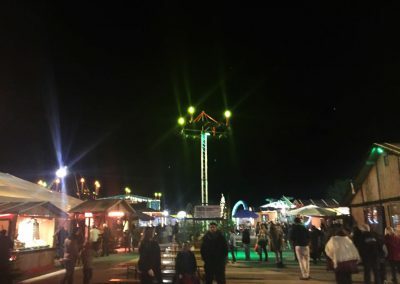 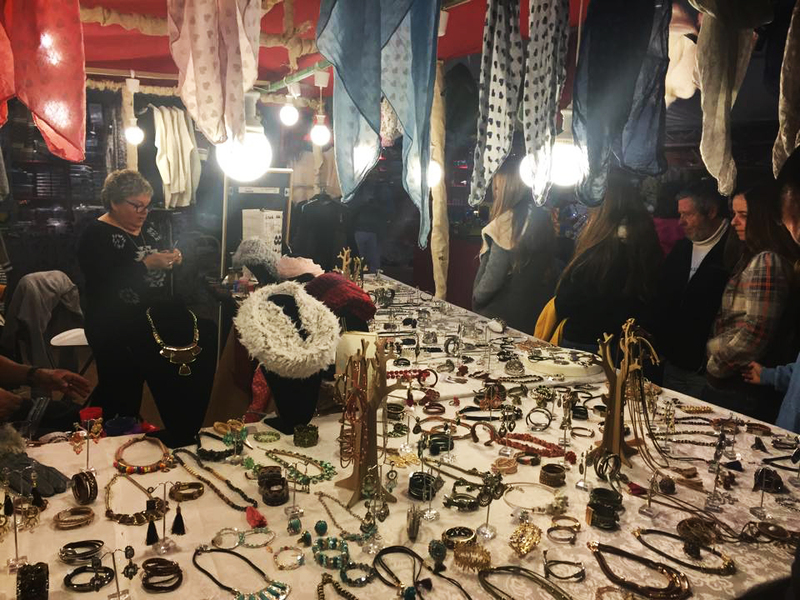 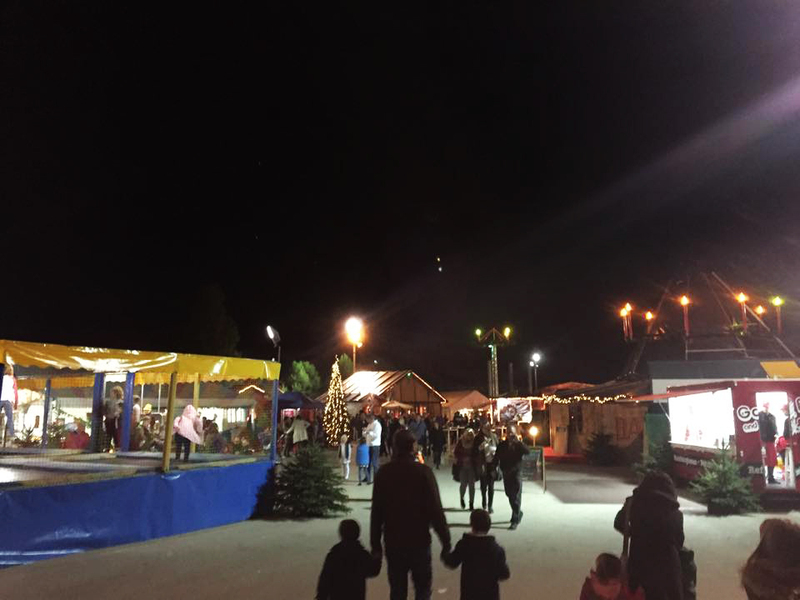 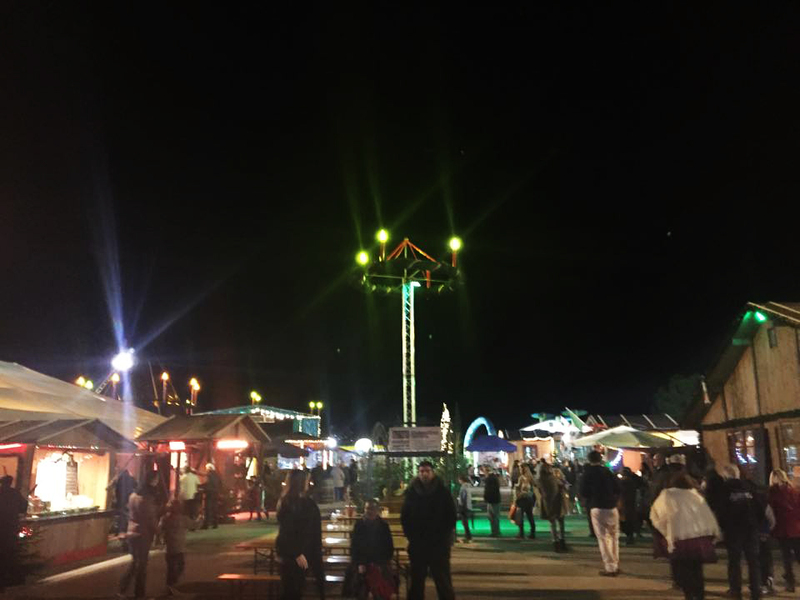 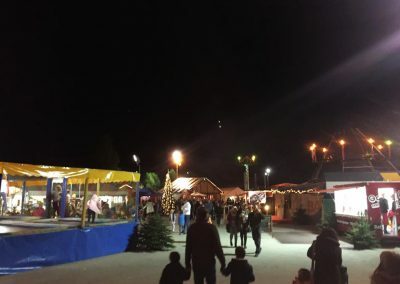 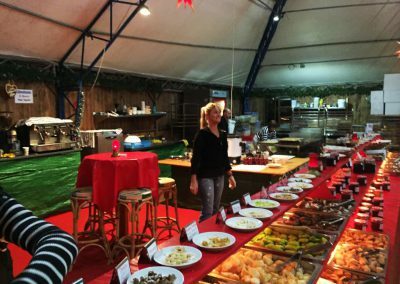 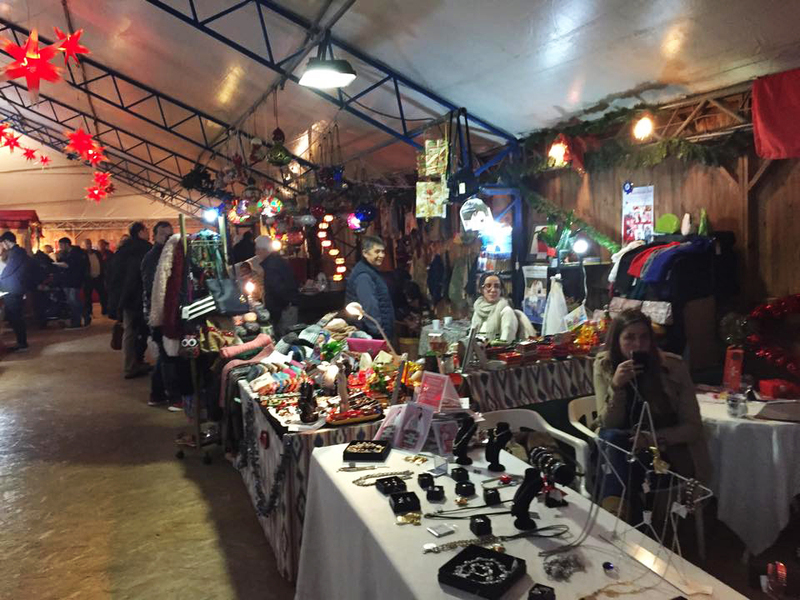 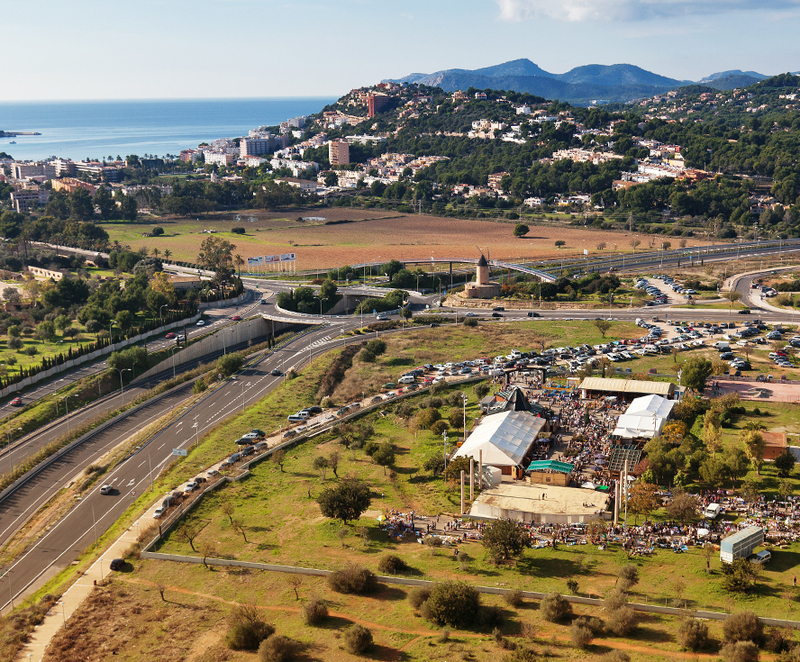 From 24th November until 16th December - Fairground Santa Ponsa - 17h - 22 h / Weekends: 10 h - 22 h.
Christmas cookies, coffee, cake and typical german christmas dinner. 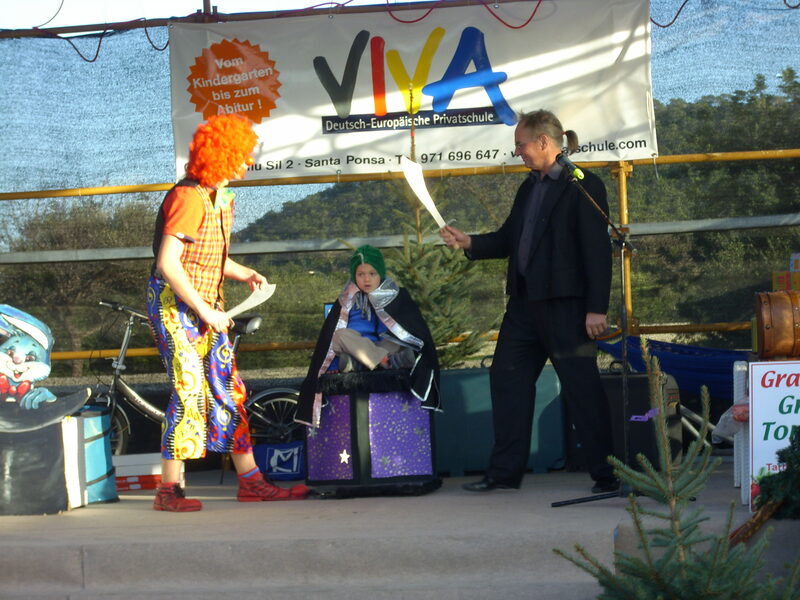 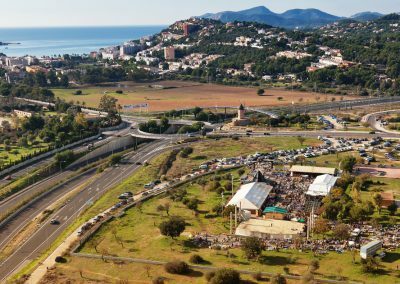 Drum shows, live music, DJs and many more special events. 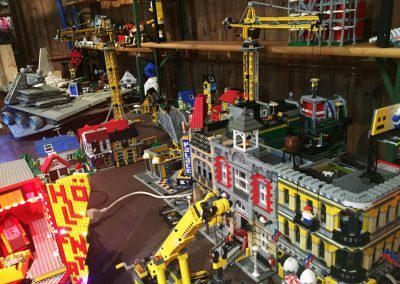 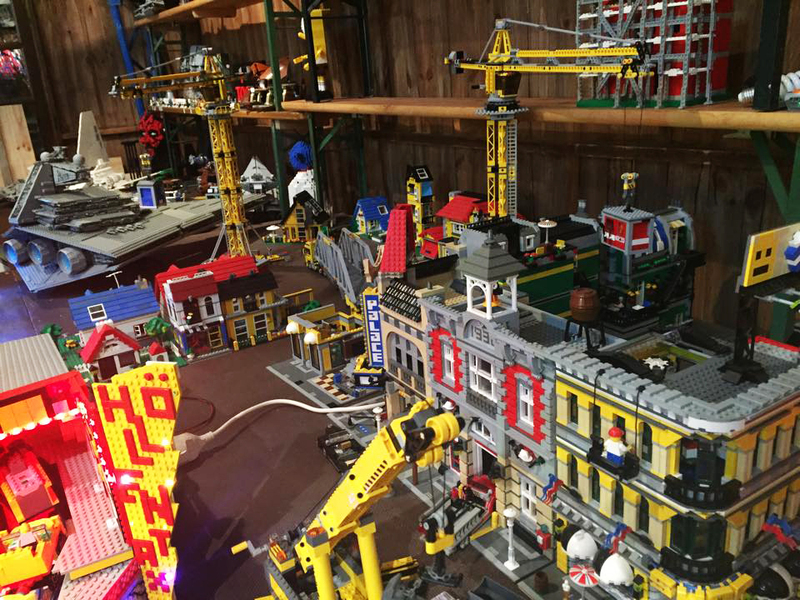 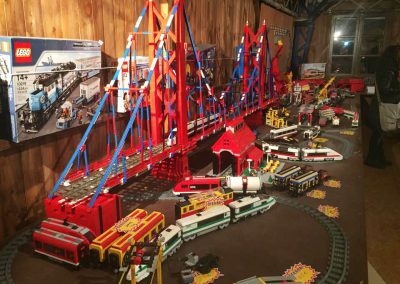 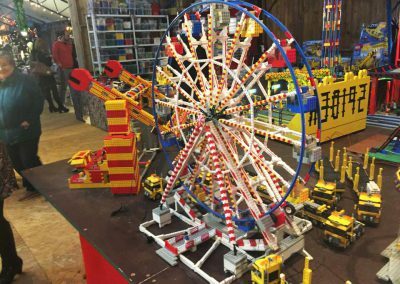 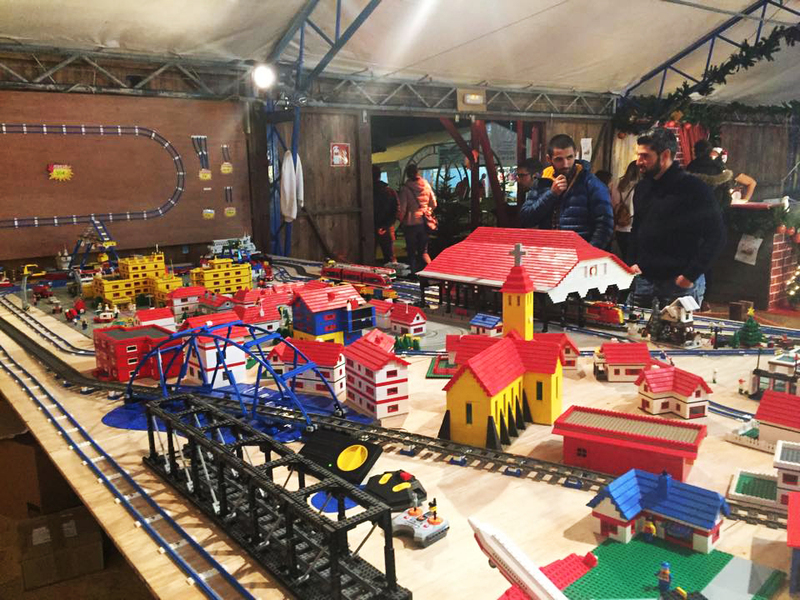 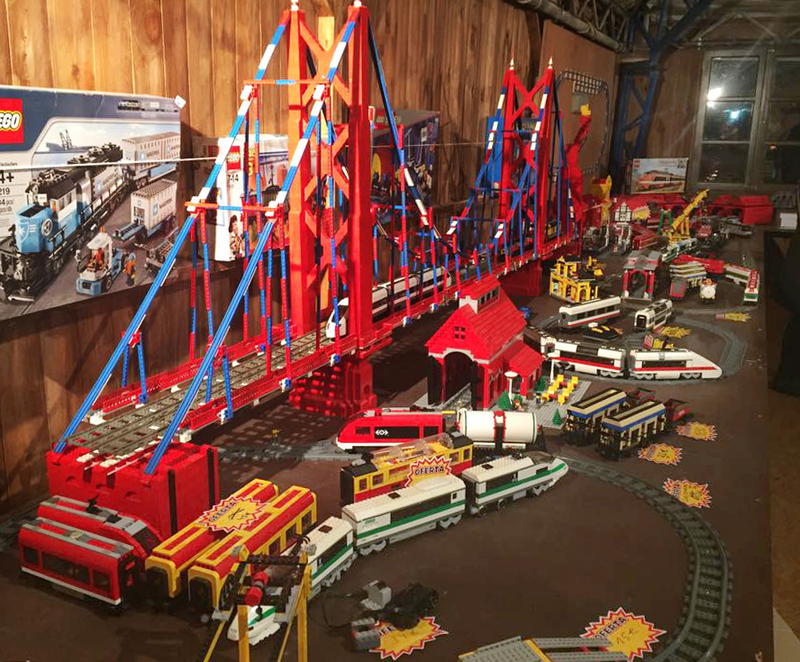 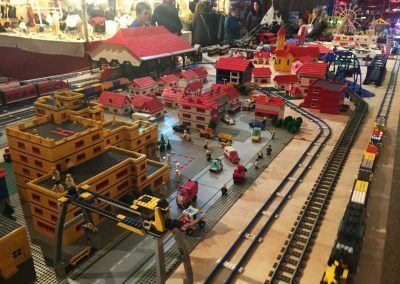 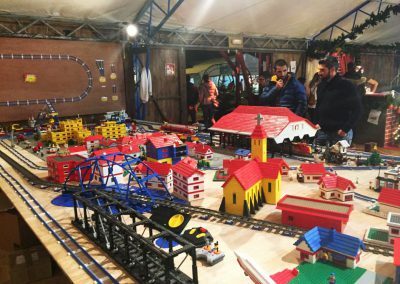 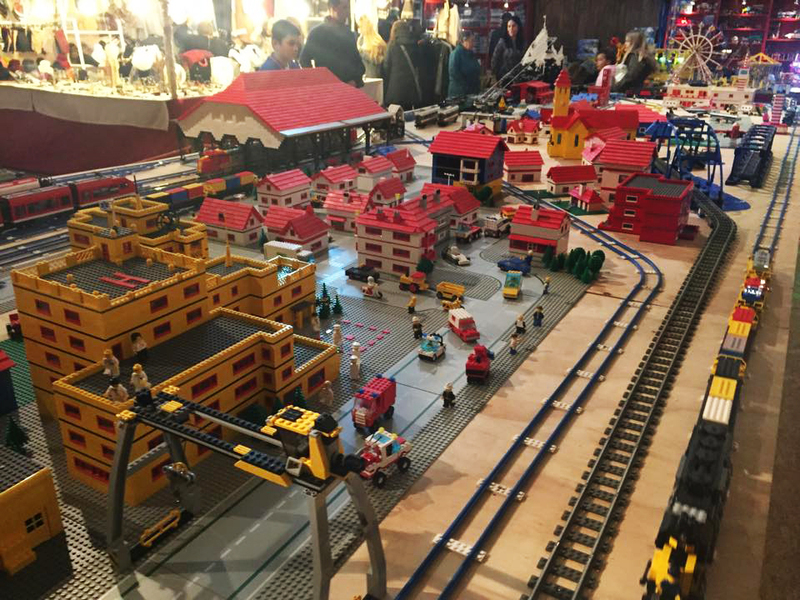 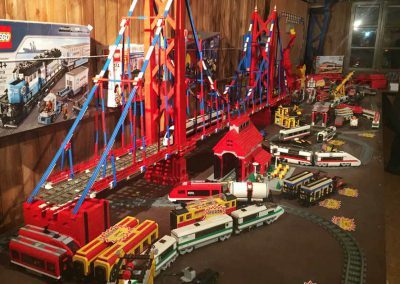 The largest LEGO exhibition in Spain. 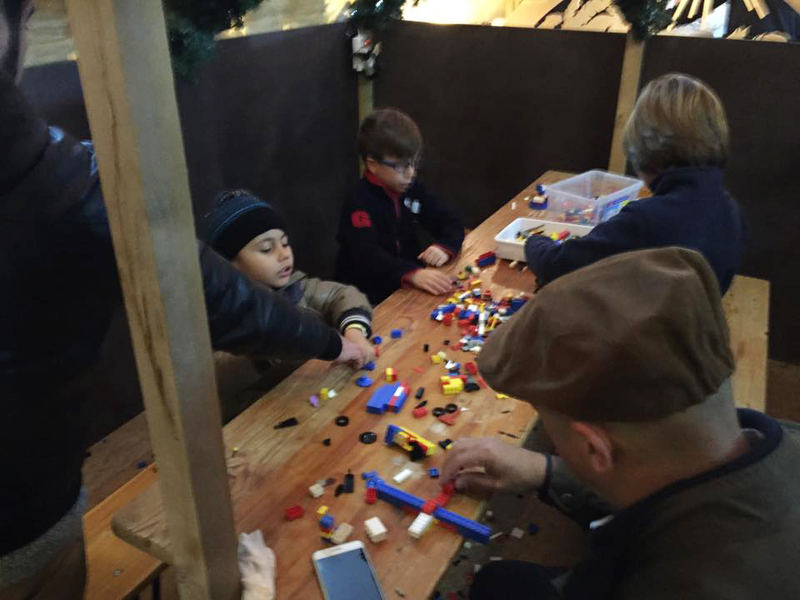 For the little ones there are LEGO workshops. 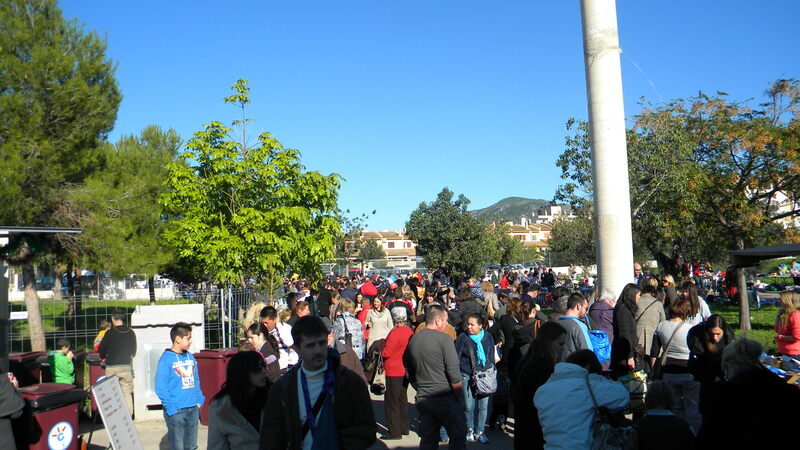 Children’s fair and pony rides. 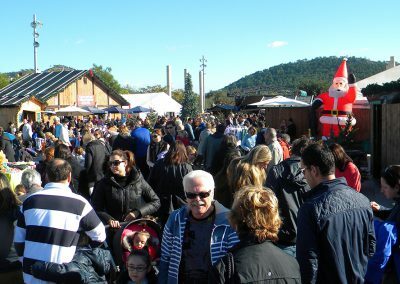 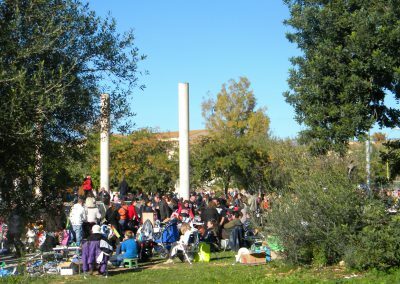 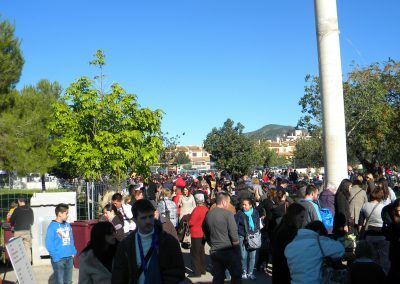 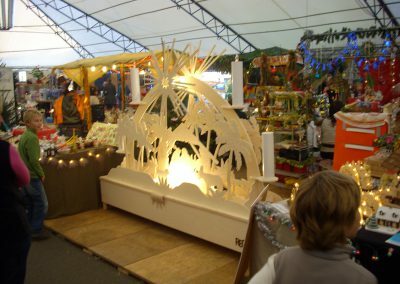 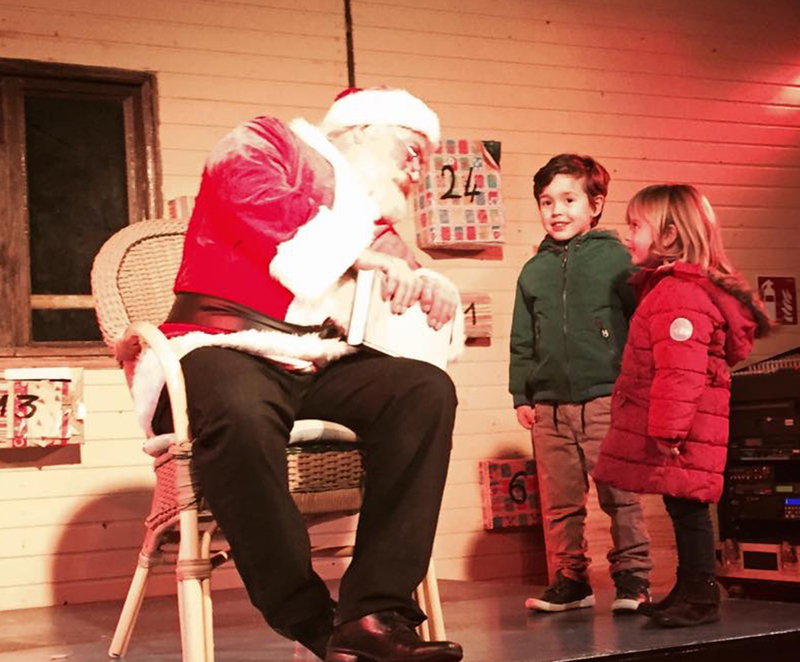 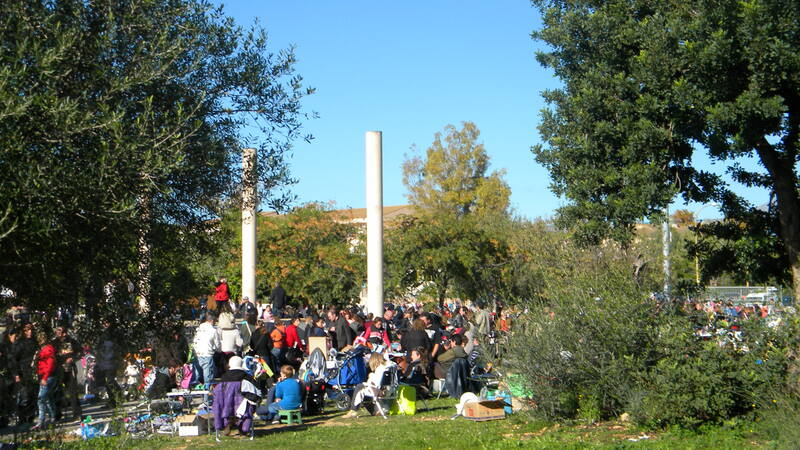 Children’s flea market and visit from St. Nicolas. 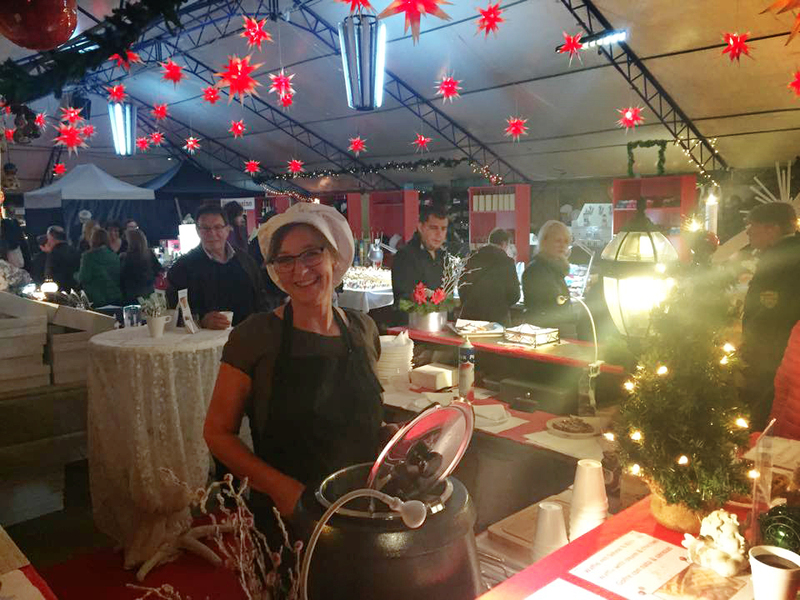 Unsere grosse Nikolausparty. Der Nikolaus bringt Geschenke für die Kleinen.